Auto ignition repair service in Allentown, Bethlehem, and Easton PA, as well in the entire Lehigh Valley. Think for a moment, how old is your car? If your car is older than 10 years old, a problem with your ignition lock can occur at any time. As a matter of fact, it can also happen when you least expect it. For instance, you’re in the mall, having shopping and enjoying your time with your family. When you get out of the mall, you enter your car and try to turn the ignition lock to ON position, but the ignition doesn’t turn. You get wd-40, spray inside the ignition and try to turn it again, but with no luck, the ignition lock refuses to turn on. You’ve parked your car in the parking lot, and you’re not able to move it. The security guard recommend you to call an auto locksmith, as soon as possible, because you can not leave your car over night in the shopping mall parking lot. When you need ignition repair on site, you can definitely call us day or night. Ignition lock fails to turn for many reason. For instance, if a wafer is bent, or a spring is broke, that can cause a major problem. In this case, you won’t be able to drive your car before you fix that problem. We provide automotive locksmith services such as auto lockout, car key cut and program, and ignition lock repair or replace. Our auto locksmith specialists can get you back on the road soon after you call us for help. We drive a full mobile locksmith shop to help you on the spot. 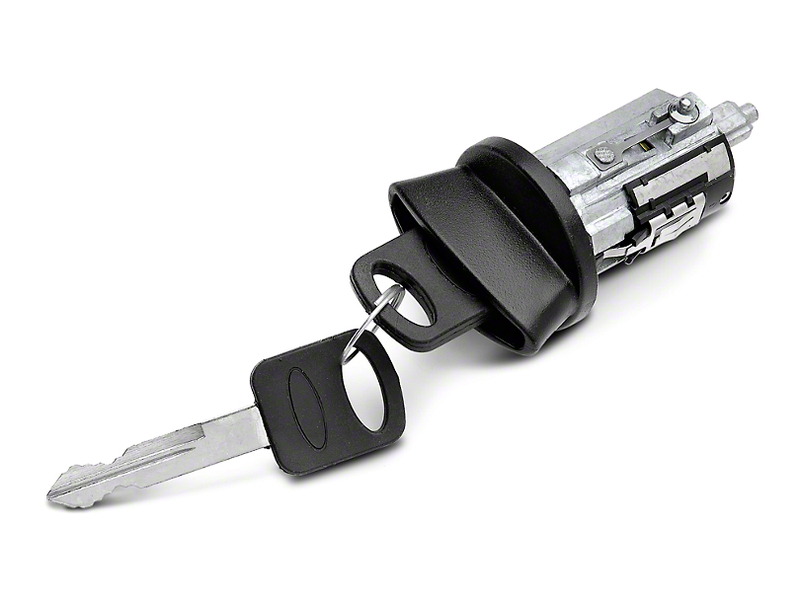 You don’t need to tow your vehicle to the dealer to get ignition lock repair service. You can simply call us and we will come to you wherever you parked your car in the Lehigh Valley. We offer 20 minutes response time, so you also don’t need to wait long on the road. In addition to our ignition lock repair service, we provide a full automotive locksmith service, throughout the Lehigh Valley, PA. we unlock car doors of any year, brand, and model. As well as providing car keys replacement service. Think about the relief you get when you call a locksmith that can do everything on-site. Starts with unlocking your vehicle, and ending up making a new key to your car because you couldn’t find it inside your vehicle. We are only one phone call away, please call us now.